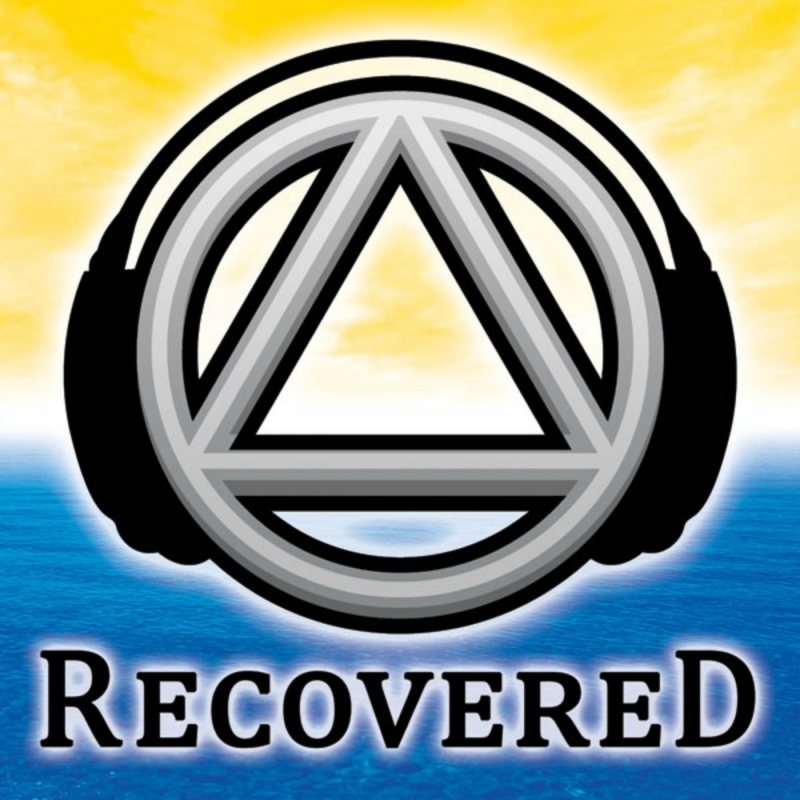 Today, Recovered on the Road is at The Henry Ford Maplegrove Center , an Addiction Treatment Facility in West Bloomfield Michigan. Today, we have the pleasure to be with Joe S, Counselor at the Maplegrove Center and Addiction Medicine. Now Maplegrove has a storied history here in the southeast Michigan area in the field of addiction treatment. What has changed in the treatment process? Tell us about residential and outpatient treatment options and how does a client know which is right for them? What is the future of the recovery in general and The Maplegrove Center in particular? What would you say to the new ersn about treatment to the person thinking about it.